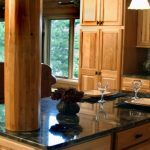 You may not give much attention to your countertops, but they are a critical component of the kitchen. 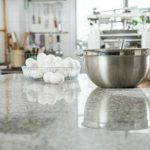 Holding everything from crafts and play dates to heavy bags and hot meals, your countertops work hard to sustain your busy demanding schedule. 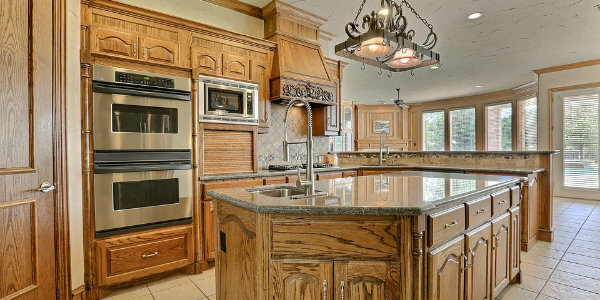 So over time, your kitchen countertops begin to appear a bit worn out. 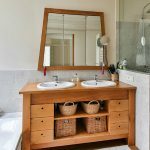 Stains, scratches, splashes, and discoloration can all take their toll on countertops, which is why you may require the services of a renovation contractor. 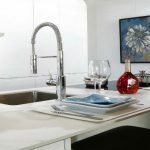 However, remodeling your kitchen is sometimes necessary for aesthetic reasons, says head of remodeling division at national home improvement journal YouthfulHome.com. When it comes to selecting countertops, marble remains the most popular choice for many homeowners in Houston, TX. Marble is a luxuriant surface that brings warmth and sophistication to the kitchen. It is rich with color variations and crystals coming in diverse shades which include black, pink, green, white, and cream. Although many people only think of white Italian marble when it comes to excellent quality, there are hundreds of other high-quality varieties available. 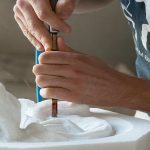 Even so, sticking with white for kitchen countertops is most often recommended because acid etching develops whitish stains that might be more noticeable on colored marbles. Marble countertops mainly come in two forms: slabs and tiles. If you need a solid and seamless look, then you can choose a slab. However, a seam may be required if your counter is arched or curved. Tiles can be a good option for those who love the marble look but find its cost too high. Installation and maintenance costs for marble tiles are relatively low. You can choose marble countertops from a variety of thickness which ranges from three-quarter to one and a quarter inches. The standard overhang measurement is usually between an inch and one and a half inches. A straight edge is commonly the most preferred edge option although there are other options available. Different marble countertops have same features. Therefore, when it comes to care and maintenance for various types, there is no notable difference. Simple practices like using cutting boards, wiping up immediately any spills, setting coasters under glasses, and placing trivets under hot pans and pots can help keep your marble looking new for a longer time. If acid like an orange juice spill, wipe immediately with vinegar because marble tops are prone to etching.